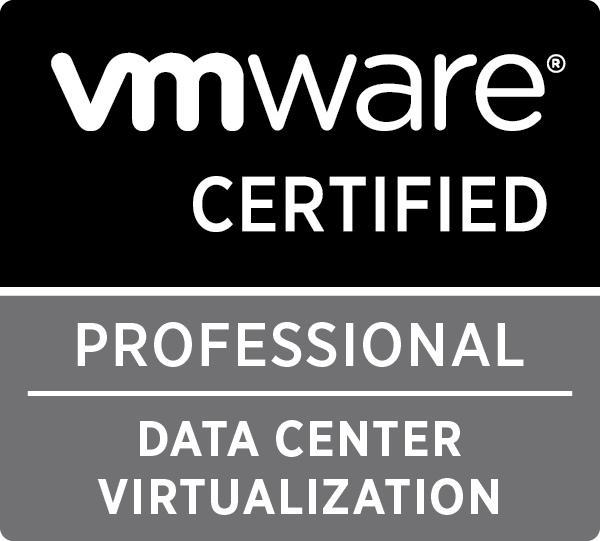 This has led me to develop my skills in virtualization allowing me to be involved in large scale P2V projects, datacentre relocation’s and virtualization platform upgrades along with many other general system admin tasks. 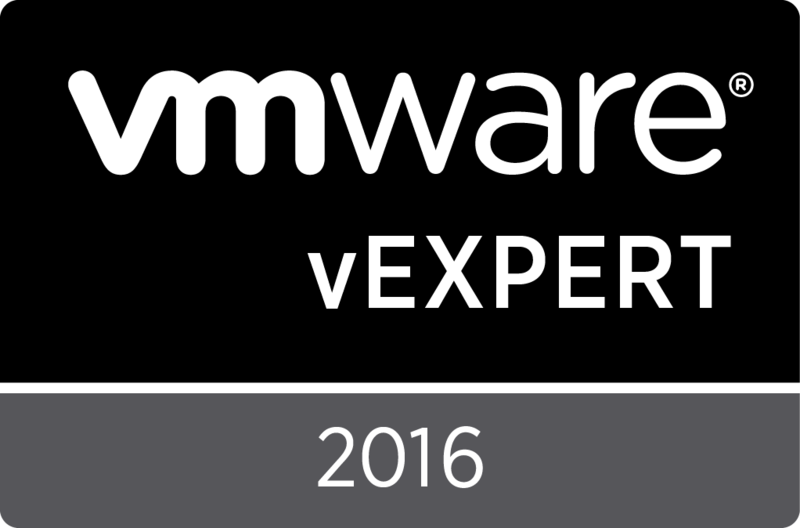 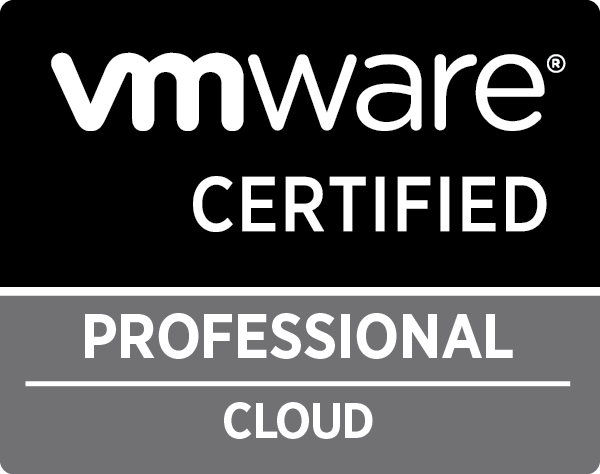 Additionally I have completed multiple industry certifications from VMware, EMC, Microsoft and Citrix. 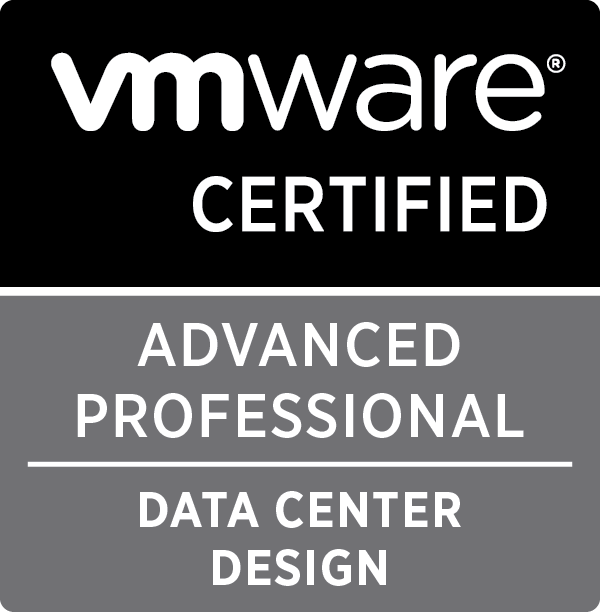 These certifications and concurrent training have provided me with valuable knowledge in the various components of IT infrastructure and design. 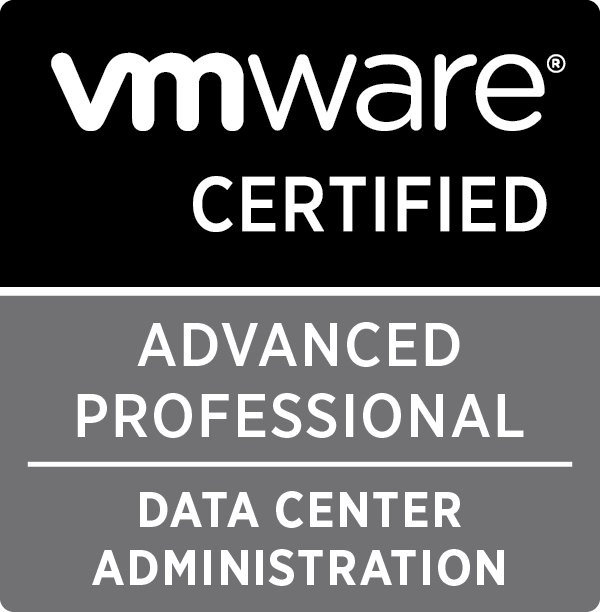 I’ve mainly started this blog to share random bits and pieces that I’ve learnt along the way either during my day job or from trying this out in my lab. If there is anything that I post that you’d like me to divulge in deeper or is totally wrong let me know!